The Trinity Bight area has become a hotspot for movie making in Newfoundland. If you do not have time to watch these films before you get here, we have copies for you to borrow from our office. Locations: This movie may be set in Nova Scotia, where the true life events took place, however, it was filmed here in Newfoundland. Trinity: The town of Trinity was used to represent Digby, Nova Scotia in this film. The mortuary on the road into Trinity (adjacent to the Eastern Health Building) was used as the wedding chapel where Ethan Hawke and Sally Hawkins’ characters wed.
Synopsis: A four-part miniseries that follows the lives and struggles of both Irish and English families that crossed the Atlantic to start a new life in Newfoundland. Random Passage was set in the early 1800s. The set for the community where the characters reside had to be built from scratch. The location, just past the town of New Bonaventure, was selected because telephone and electrical wires could not be seen. When filming was finished the town requested that the film set be left intact so that people could visit. Even if you have not seen the series (8 hours long) or read the books, the site is well worth a visit. 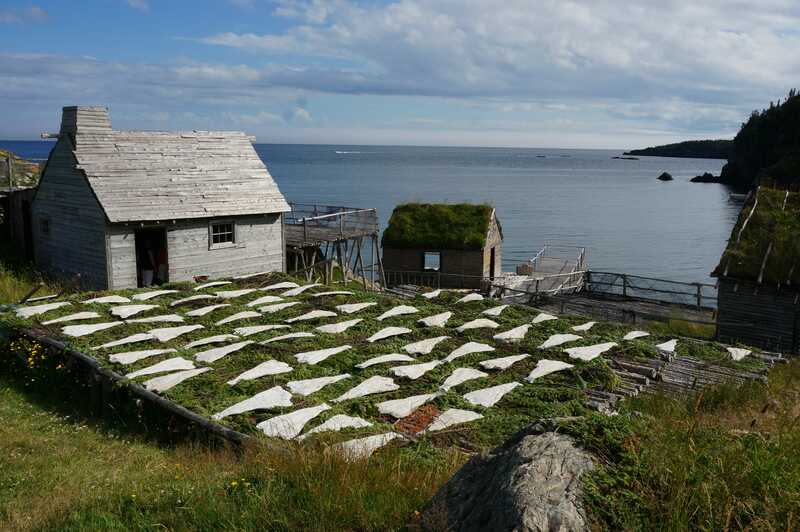 Synopsis: A Newfoundland village requires a permanent town doctor in order to convince a company to set up in their area and create jobs for those left unemployed by the fishing moratorium. The village manages to convince a doctor to live in their community for a month and will stop at nothing to convince him that their small town life is one he does not want to leave. 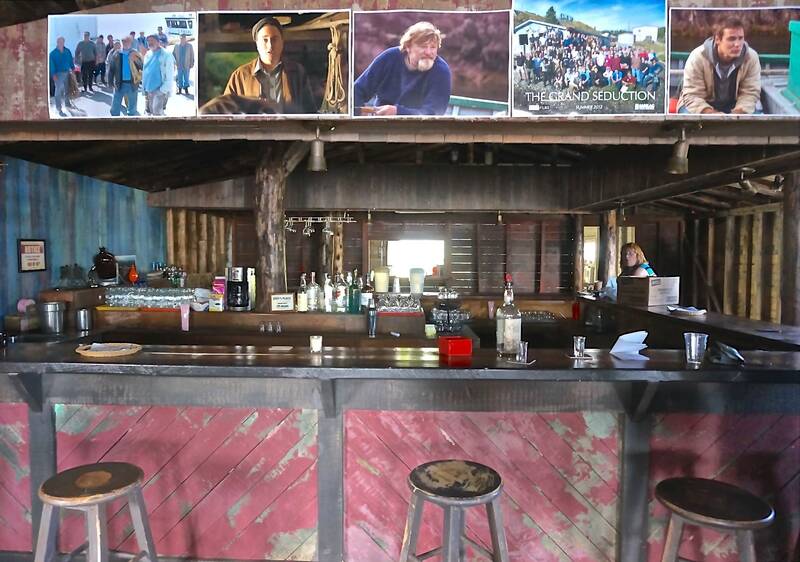 New Bonaventure: Joe’s bar was built specifically for the film with the agreement that it would be disassembled once filming was done, however, the town of New Bonaventure asked to have the set left as it was, so that visitors to the area could visit the set on a tour. It does not function as an actual bar, but is used for special events such as kitchen parties from time to time. Visitors can tour the building as part of an individual pass or joint pass with the Random Passage set tour. Tickle Cove: There is a scene in the movie when Gordon Pinsent emerges from the water in scuba gear after playing a trick on the doctor. 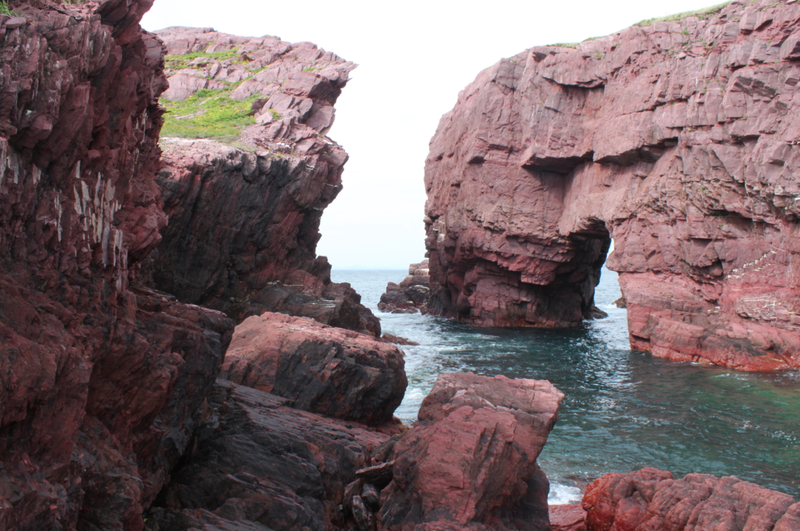 This is filmed in front of the Tickle Cove sea arch. Whether you have watched the movie or not this geologically significant sight is worth a visit if one is driving along the scenic route 235. Red Cliff: Red Cliff is where the Cricket Match was filmed. It is possible to wander from the town of Red Cliff to this area, however, the trail is unmarked and not part of the Hike Discovery network, so visitors may do so at their own risk. Open Hall: This was where the house the Doctor was put up in is located. Maberly: The scene where the Doctor is caught in the rain during a jog and finds his love interest taking cover under a stage was filmed in Maberly. Synopsis: The Shipping News traces one man’s extraordinary journey toward self -discovery when he returns to his ancestral home on the coast of Newfoundland. After the death of his estranged wife, Quoyle’s fortunes begin to change when his long-lost aunt convinces him and his daughter to head north. Now in a place where life is as rough as the weather and secrets are as vast as the ocean, Quoyle lands a job as a reporter for the local paper. In the course of his new career, he uncovers some dark family secrets. The Director of the Shipping news spent two years trying to find the perfect location to bring the Annie Proulx novel to the big screen. 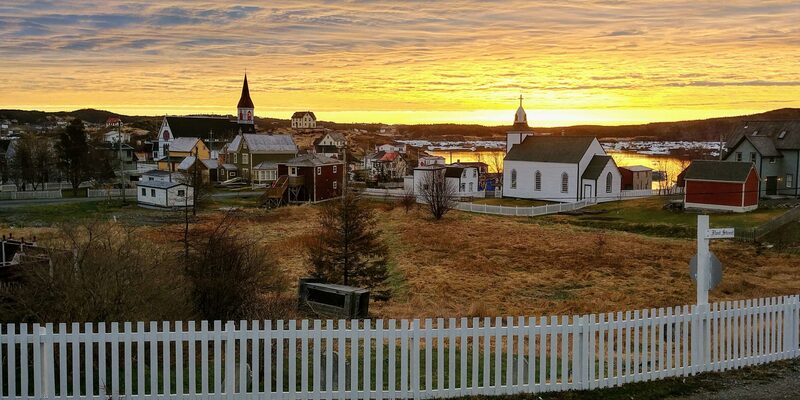 On one tour of Newfoundland, someone took him to see the set of the film Random Passage and as they passed the town of New Bonaventure he knew he had found the perfect location. The House: Many people ask us where they can visit the house from the movie, however, it was built for the film and taken down after shooting. The house was located on an off-road from the Fort Point Lighthouse. Fun fact: Julianne Moore stayed at the Artisan Inn in the Barbour House during the 6 weeks of filming.